Once you're happy with the overall style of your bathroom, it's time to customise it with some well-placed accessories! Posted By Rob, 9th Aug 2016. 3 Minute Read. So, you’ve got your bathroom looking smart after spending a good amount of time and effort on getting those tiles and fittings just right. But what now? You know the bathroom of your dreams is just a few purchases away but where to look? And more importantly, what to buy? Well, what you need now are some bathroom accessories. Well-chosen bathroom accessories can really add an extra layer of style to your bathroom, pulling your chosen theme together nicely. A creative mind and an eye for detail can help here, as harmonised smaller details can achieve a bespoke feel when executed correctly. Coordinating your accessories either by colour or style is an effective way to compose a complete look to your bathroom. It is worth remembering that you don’t have to break the bank when accessorising, as many items are surprisingly wallet friendly. Little bits and bobs such as toothbrush holders and bathroom towels may not seem that important on their own, but matching a few of these items together can reveal brilliant results. Another point to think about is the size of your bathroom. You don’t want to cram as many accessories as you can into your guest bathroom for example. Keep items tasteful, try to avoid clutter and you should be left with a space to be proud of. Below I have highlighted a few bathroom accessories ideas which I feel are effective ways of accessorising your bathroom. All of the ideas listed are available to buy online from Victorian Plumbing. One of the easiest and most pleasing ways of harmonising your bathroom is to add a splash of colour. Bathroom tumblers, bathroom sets, toilet seats, and bath mats can all be colour-coded to great effect. Adding an assortment of accessories using either one or two colours can make a huge difference. 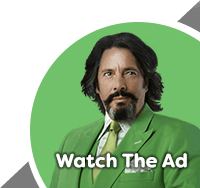 It also shows that you have put some thought into your selection of items. 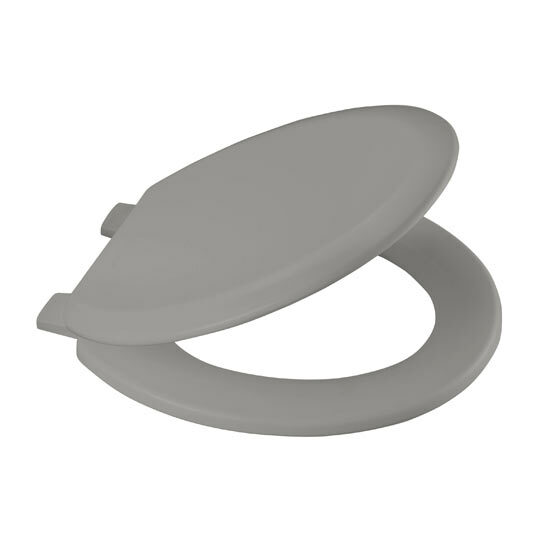 Manufactured from moulded wood and Thermoset and available in various colours, the Bemis toilet seat is a great way to coordinate your theme as there is a colour to suit the majority of bathroom styles. Colour-coding can be incorporated in many different ways. Bold colours for example, are popular at the moment, while the timeless monochrome and contrasting looks are also great ideas. Think about what colours may work best for your theme, and integrate them carefully to make your dream bathroom a reality. Natural is all about keeping things simple, elegant and beautiful. Keep this in mind when adding natural bathroom accessories. Neutral colours and various woods work well in this setting. Adding wooden shelves will help to set the tone, while items such as natural stone soap holders are a neat touch, and accentuate the natural image well. 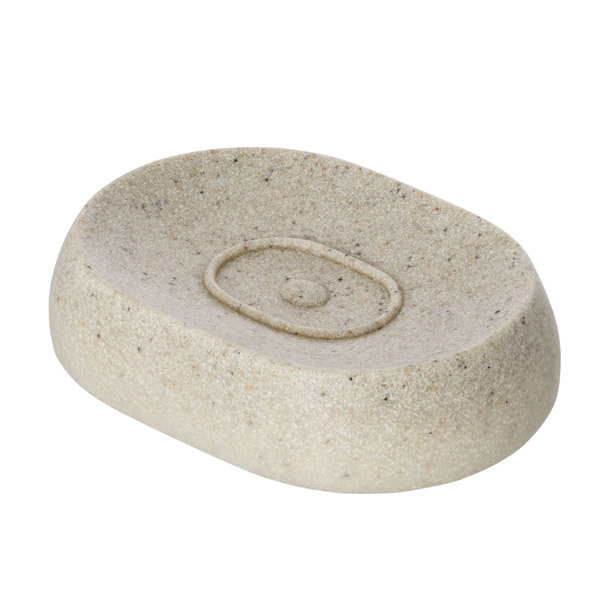 The Wenko Puro natural stone soap dish will exude a natural feel as the stone finish is inspired by the outdoor environment. This soap dish is ideal for adding a bit of charm and style into your bathroom accessories. Wooden duckboards provide a great touch, and the placement of products such as bamboo laundry bins and bath caddies will improve the theme. Ideal colour choices for accessories here are whites and browns as they exude a natural, homely essence that encapsulates the theme brilliantly. 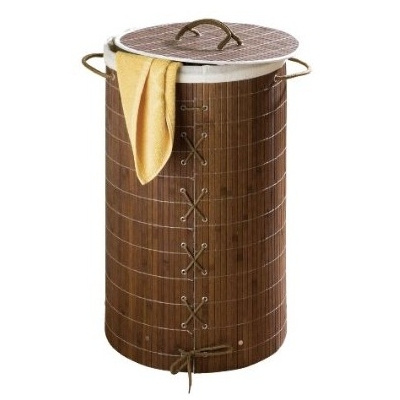 Add a little more passion to your bathroom styling by replacing your regular laundry bin with this fetching bamboo version. A unique way to upgrade your surroundings. Modern bathroom accessories are a great way to turn up the style. Smooth, sleek designs are key here. 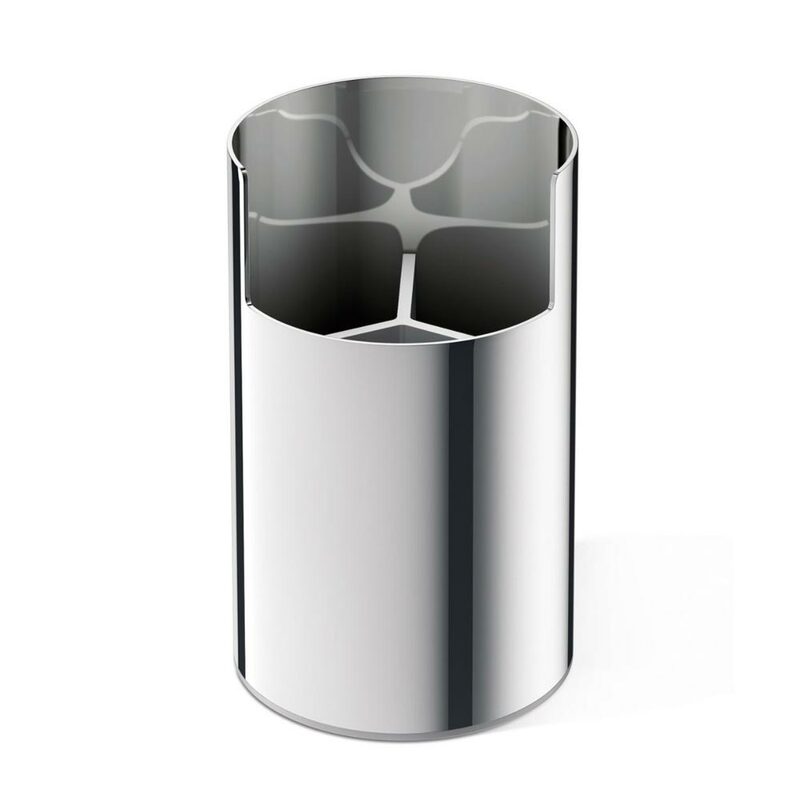 Chrome seems to work very well in this environment, so items such as chrome bathroom sets, towel rings, toilet roll holders, and bins are a great place to start. Black bathroom accessories also look fantastic in modern themed bathrooms, as the combination of black and chrome is timeless. Products such as towels, bath mats and shower curtains can all be made to suit this theme to great effect. Shaving mirrors can also be introduced into this theme as many of them are crafted with modern influences. 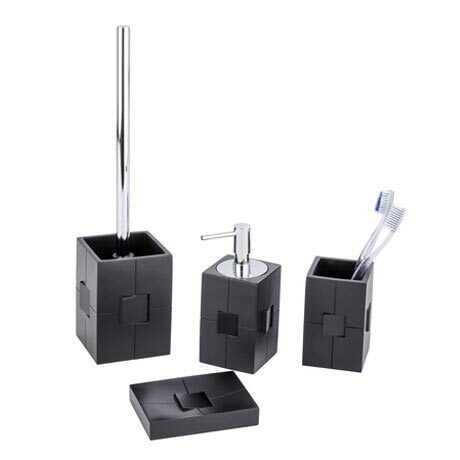 Bring some sophistication to your bathroom with this sleek matt black bathroom set. Ideally suited to modern spaces, these products will transform any bathroom. I hope you have picked up plenty of ideas and trends from this bathroom accessories buying guide. Which accessories in your bathroom do you love and why? Please leave a comment at the bottom of the page. Also, don't forget to share this guide with your friends and family on Facebook, Twitter and Google+.